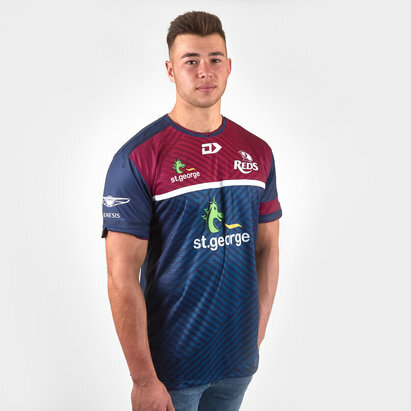 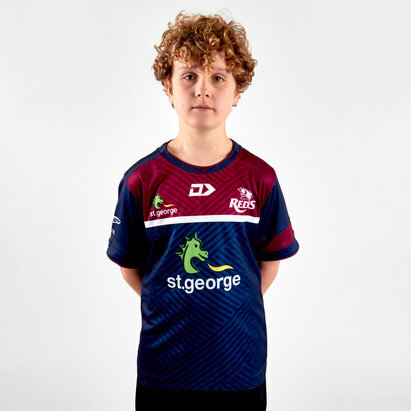 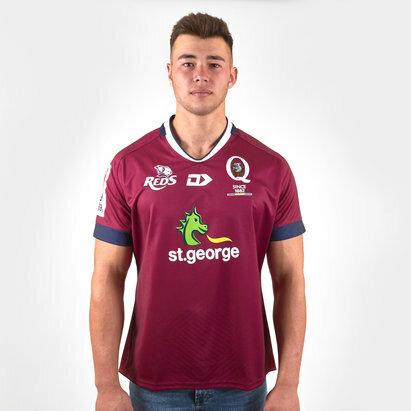 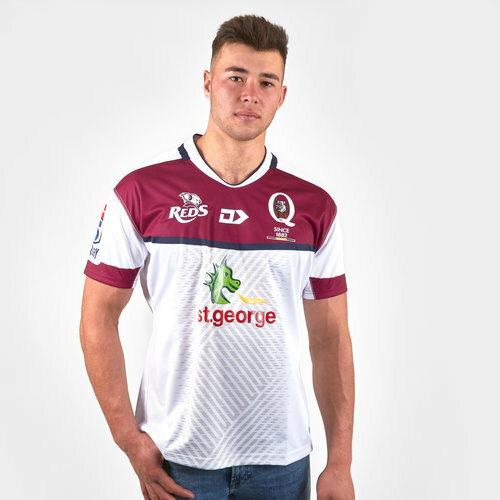 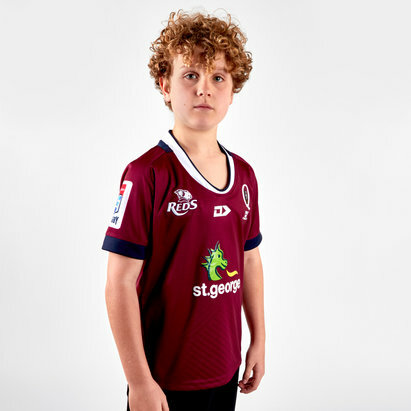 Go crazy for the Reds when you turn up to the Suncorp Stadium in this Queensland Reds 2019 Alternate Replica Rugby Shirt in White from Dynasty Sport. 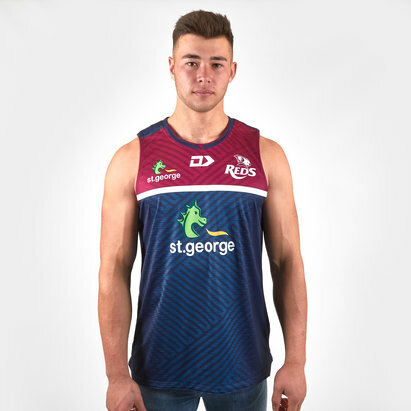 Made from Dynasty Sport's cutting-edge 2-way stretch fabric the jersey incorporates a new-look V neck collar with reinforced herringbone tape feature. 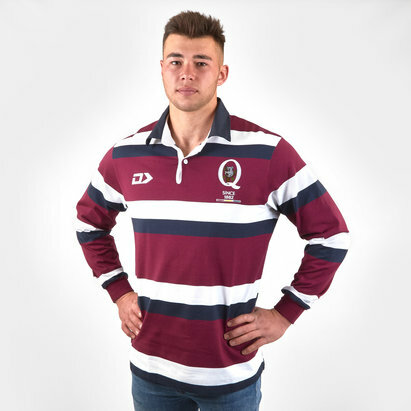 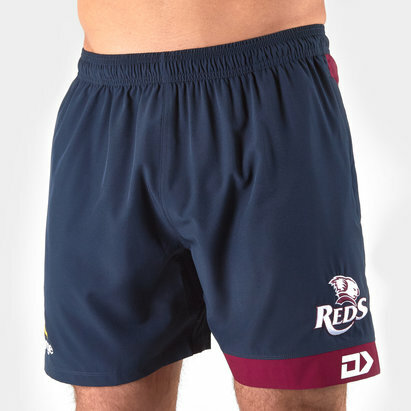 Silicon gel and embroidered logos feature on the chest with the pride of the QRU Koala motif embroidered on the chest.